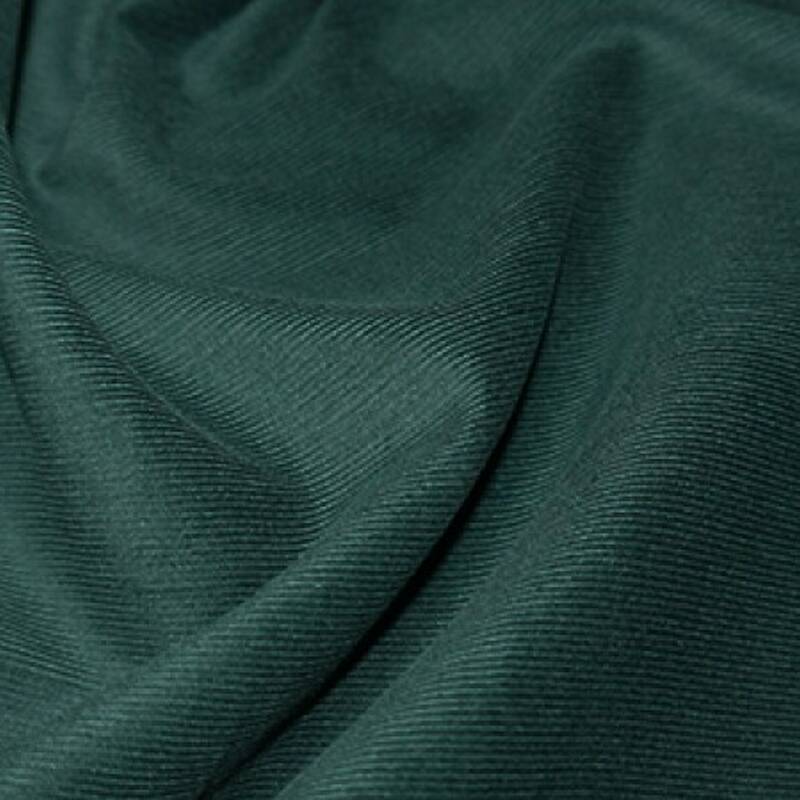 Premium Quality 100% Cotton 21 Wale Needlecord Corduroy Fabric, available in 21 colours - please see our other listings. This 21 Wale cotton corduroy fabric is ideal for cushion covers, jackets, trousers, dress making, crafts, prom dresses, fancy dress costumes. Approx Width: 140cm / 55"